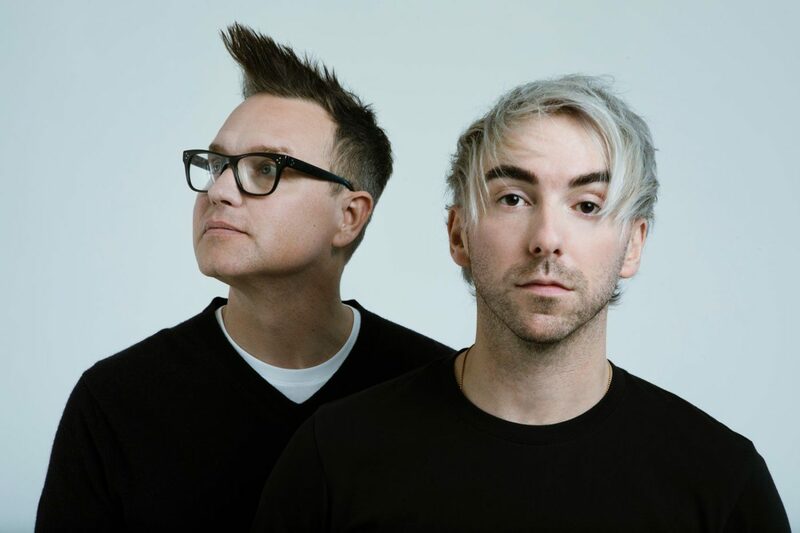 Blink-182's Mark Hoppus And All Time Low's Alex Gaskarth Reveal New Band Simple Creatures - GENRE IS DEAD! Blink-182’s Mark Hoppus has teamed up with All Time Low’s Alex Gaskarth to form a new band called Simple Creatures. The two revealed the new project along with their debut single, “Drug,” earlier today on Instagram (Jan. 24). The song is taken from their upcoming debut EP, which is expected to release in March. Check out the lyric video for “Drug” below. Download the song here. Pingback:Blink 182 Reveals New LP Will Be Out Before Warped Tour - GENRE IS DEAD!